At the end of each semester, the College of Engineering sponsors Design Day, at which student teams from throughout the college showcase their capstone course design projects in the MSU Union. 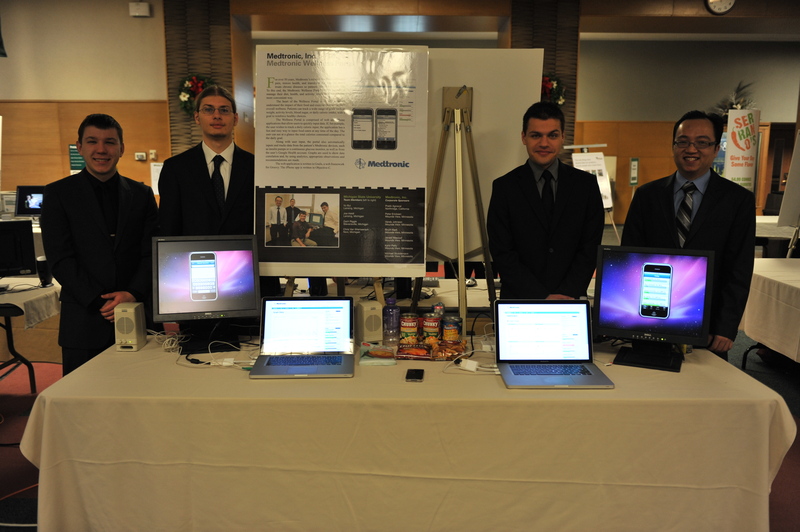 Computer science capstone teams demonstrate the software projects that they have designed, developed, and delivered for their corporate client. Teams compete for four awards, which are conferred by a panel of corporate judges. Design Day attendees include corporate clients, families, friends, faculty, and students, along with hundreds of local middle and high school students. Admission is open to the public and free. 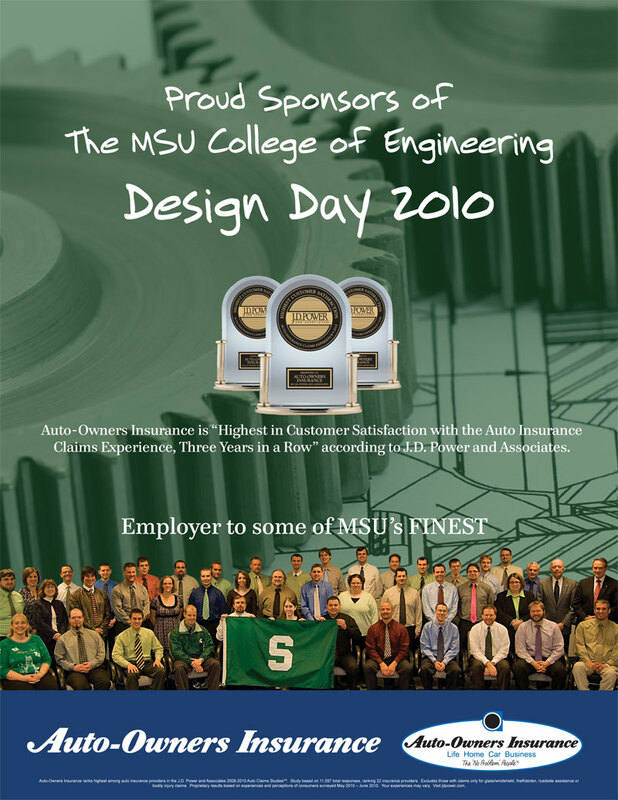 Auto-Owners Insurance, a Lansing, Michigan based Fortune 500 company, is the Executive Partner sponsor of Design Day for fall 2010. For more information about Design Day, see the Design Day booklet.